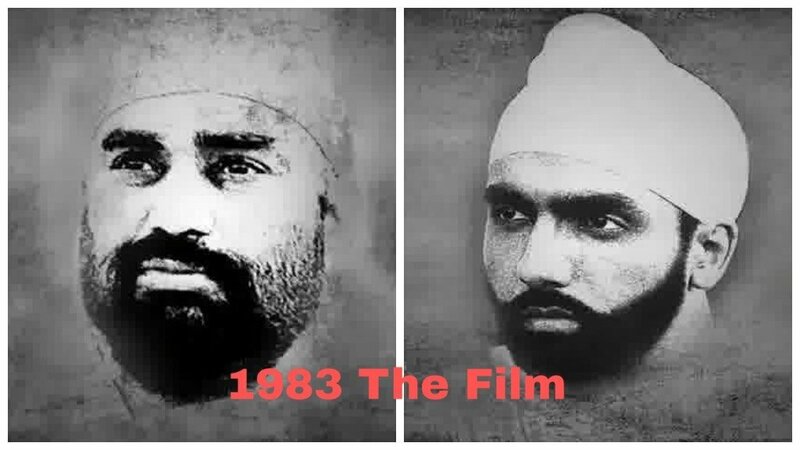 The superstar of pollywood Ammy Virk will be in the role of famous Indian Cricketer Balwinder Singh Sandhu in the movie ’83 The Film, which will be a movie based on the cricket World Cup Winner team of 1983. Balwinder Singh Sandhu is a former Indian test Cricketer, known for his bowling, he was a medium pace right-handed bowler. He has played around 8 test matches and has helped us win the world cup of 1983. Also, we will see other Bollywood stars, like Ranveer Singh in the same movie, will be seen as Kapil Dev. Kapil Dev is again a former Indian Cricketer, who captained the Indian Cricket team, in 1983 Cricket world cup. The movie is called, “ 83 the film “ which will be directed by Kabir Khan, and produced by Madhu Mantena, Vishnu Induri and Kabir Khan, It will be presented by Reliance Entertainment. It is all set to be released on 10th April 2020. We all are super excited to see Ammy Virk, the multi-talented star (Singer and Actor) of Punjabi industry, play the role of the living legend Balwinder Singh Sandhu as he has already once played the role Harjeet Singh Tuli in his biopic Harjeeta. The movie was released in 2018 and was a big hit, who won stardom to Ammy Virk all the more. And watching Ranveer Singh as Kapil Dev, is worth waiting for, so hold on your breath and just wait for this movie to hit the screens in the coming years. As it would be amazing to see these amazing actors sharing the scene together.